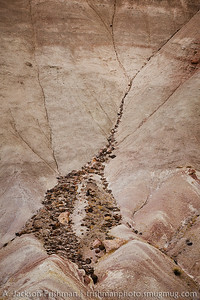 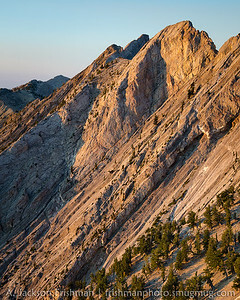 Evening light on Notch Peak, western Utah, April 2011. Evening in the Reveille Range, Nye County, Nevada, March 2014. 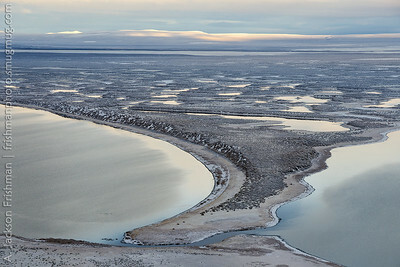 First light after snow on the Warner Valley wetlands, Lake County, Oregon, December 2017. 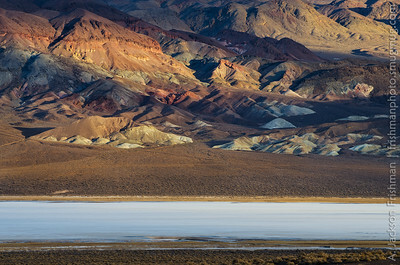 Playa and badlands, Fishlake Valley, Esmeralda County, Nevada, January 2016. 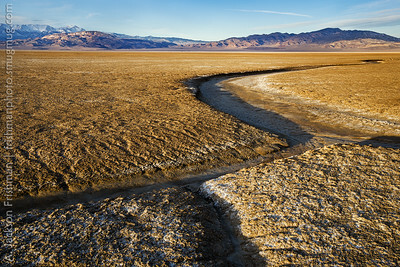 As of late 2016, this landscape is slated for exploratory drilling to investigate potential lithium mining on the playa. 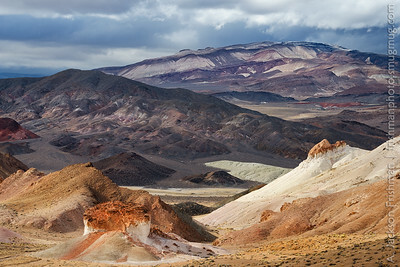 Storm clouds over badlands, Columbus Valley, Nevada, January 2016. 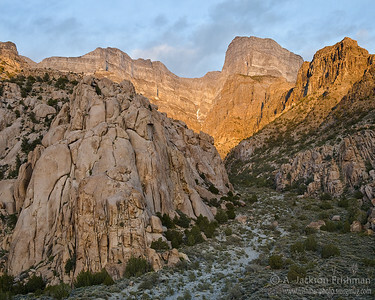 Morning sun on granite, Toiyabe Range, Nevada, May 2015. 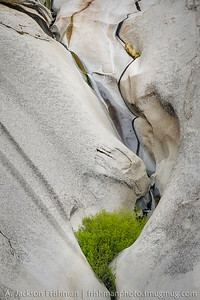 Waterfalls in sculpted granite, Toiyabe Range, Nevada May 2015. 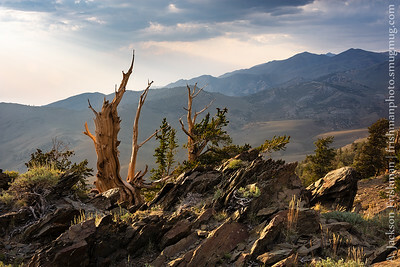 Young bristlecone pines greet first light on Currant Mountain, White Pine Range, Nevada, August 2016. 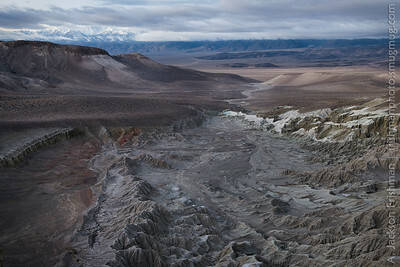 Badlands of Esmeralda County Nevada with a view towards White Mountain Peak, February 2015. 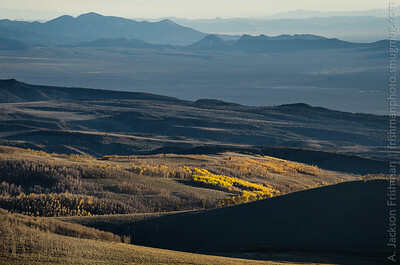 Sunset and autumn aspens, Table Mountain Wilderness, Monitor Range, Nevada, October 2014. 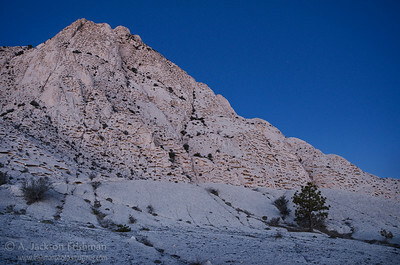 Stormy winter dawn in the Pancake Range, Nye County, Nevada, March 2014. 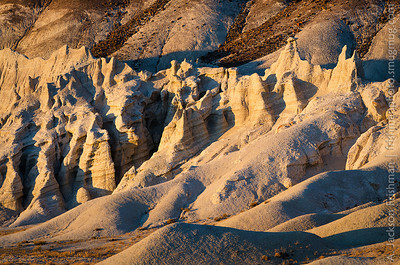 Sunrise illuminates badlands and the White Mountains, Esmeralda County, Nevada, November 2013. 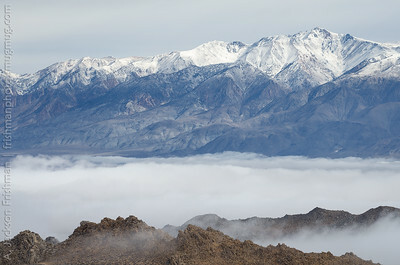 White Mountain Peak above a fog-shrouded Owens Valley, January 2016. 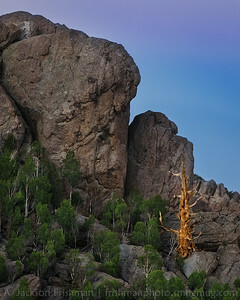 Old bristlecone among young aspens, White Mountains, California, August 2013. 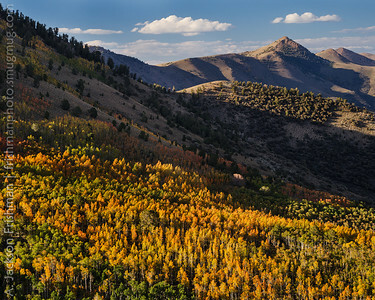 Fall aspens in Nevada's Toiyabe Range, September 2013. 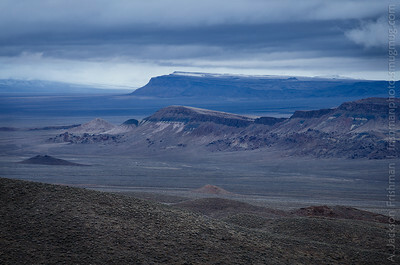 Storm clouds over badlands, Esmeralda County, Nevada, January 2016. 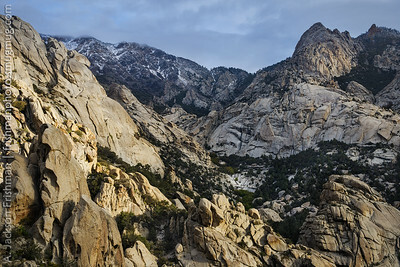 Evening light in the Sylvania Mountains Wilderness, California, March 2014. 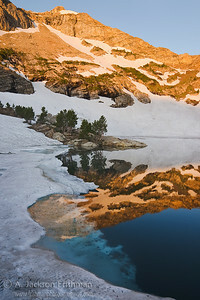 Daybreak at Lamoille Lake, Ruby Mountains, Nevada, July 2011. 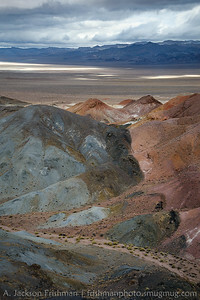 South Railroad Valley Playa and Quinn Canyon Range, Nye County, Nevada, March 2014. 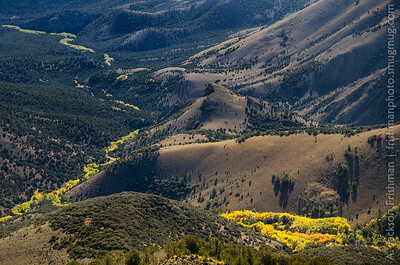 Autumn aspens follow the water, Table Mountain Wilderness, Monitor Range, Nevada, October 2015. 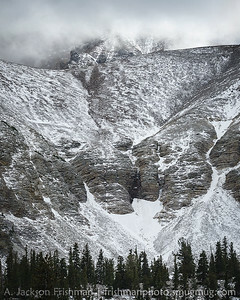 Snow squall on Wheeler Peak, Great Basin National Park, Nevada, October 2017. 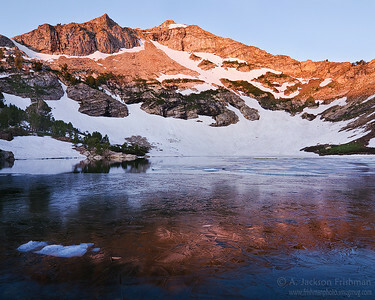 Day dawns over icy Lamoille Lake, Ruby Mountains, Nevada, July 2011. 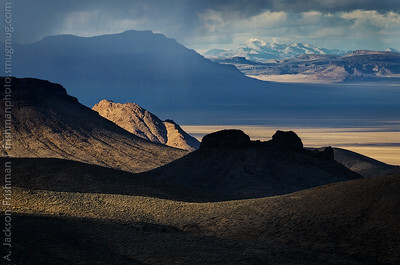 Light and shadow on the face of Notch Peak, Utah west desert, April 2011. 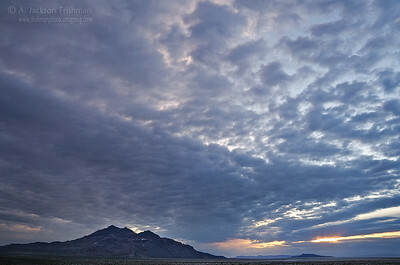 Cloudy sunrise over the Silver Island Range, Utah Salt Flats, May 2011. 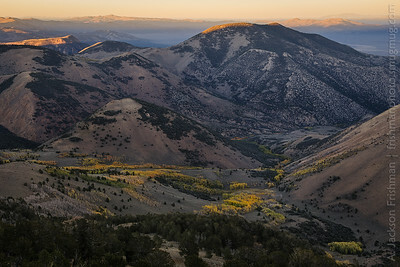 Sunrise light grazes the Toiyabe Range, Arc Dome Wilderness, Nevada, September 2013. 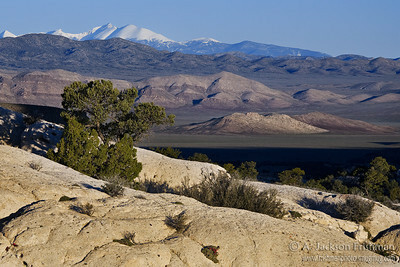 Dawn light on Crystal Peak, Utah west desert, April 2011. 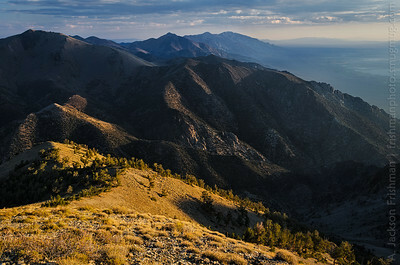 Morning view from the Wah Wah Mountains to the Snake Range, April 2011. 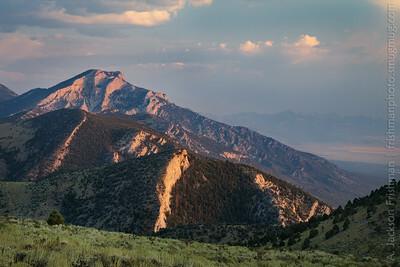 Evening in the Egan Range, White Pine County, Nevada, August 2016. 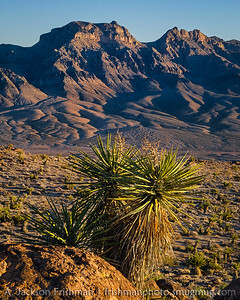 Morning light on Currant Mountain, White Pine County, Nevada, August 2016. 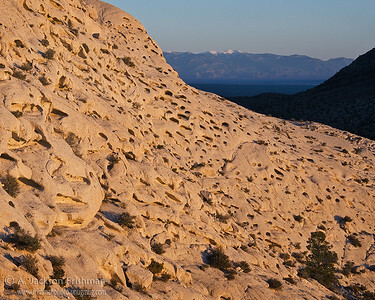 Evening sun and shadow, South Reveille WSA, Nevada, March 2014. 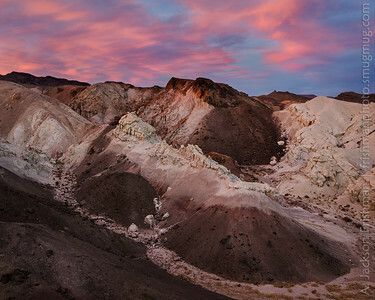 Sunset over badlands, Esmeralda County, Nevada, November 2013. 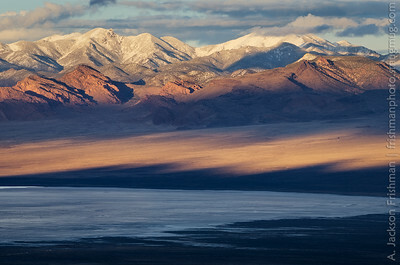 The highpoint of the Meadow Valley Range, viewed from the Delamar Mountains, Nevada, January 2015. 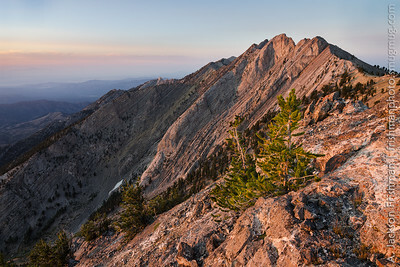 First light of dawn on Crystal Peak, western Utah, April 2011. 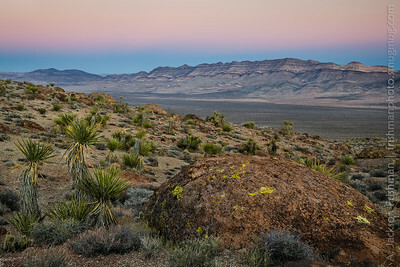 Morning on Columbus Valley playa, Esmeralda County, Nevada, February 2016. 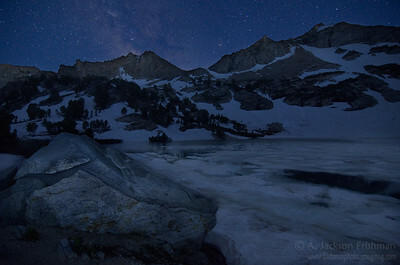 Starlight on Lamoille Lake, Ruby Mountains, Nevada, July 2011. 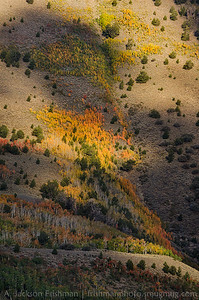 Dappled shade and aspens, Toiyabe Range, Nevada, September 2013. 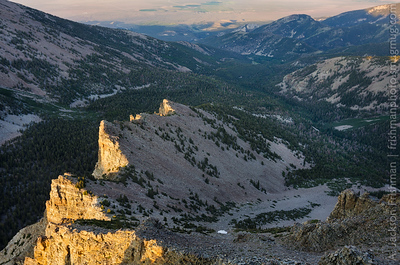 Dawn illuminates the eroded face of Crystal Peak, Mount Moriah in the distance. 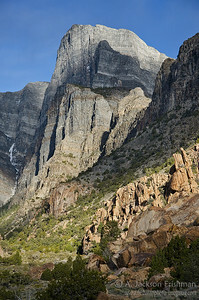 Western Utah, April 2011. 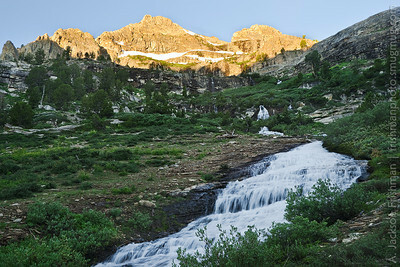 Morning in Right Fork Lamoille Canyon, Ruby Mountains Wilderness, Nevada, July 2011. 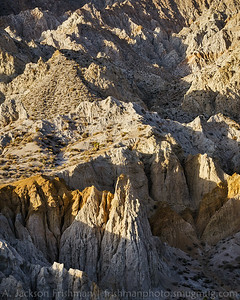 Badland detail, Esmeralda County, Nevada, November 2013. 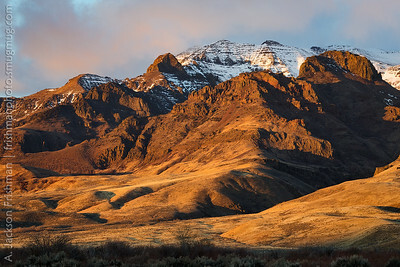 Sunrise on the east face of Steens Mountain, Oregon, November 2017. 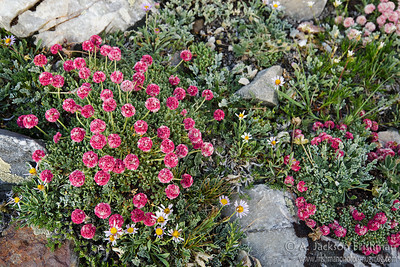 Holmgrem's buckwheat (Eriogonum holmgrenii), endemic to Nevada's Snake Range, July 2011. 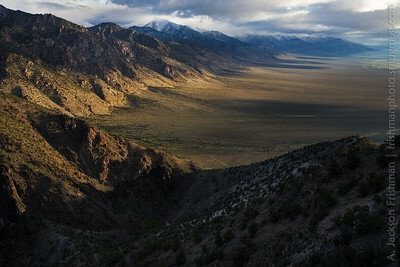 Spring storm over the Toiyabe Range, central Nevada, May 2015. 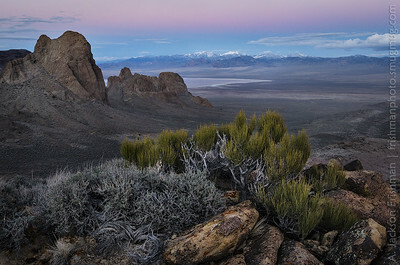 Twilight in southeastern Nevada - foreground is the Delamar Range, background is the Meadow Valley Range. 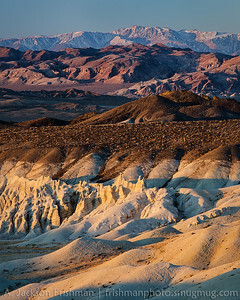 January 2015. 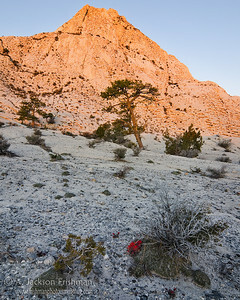 Late autumn in the Table Mountain Wilderness, Monitor Range, Nevada, October 2014. 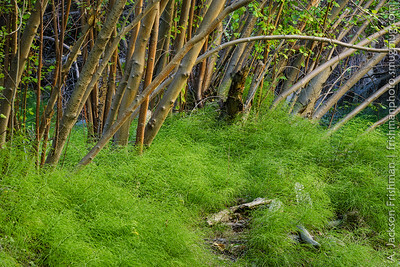 Birch grove in summer, South Twin River canyon, Toiyabe Range, Nevada, August 2015.